CPA – with an entrepreneurial perspective! 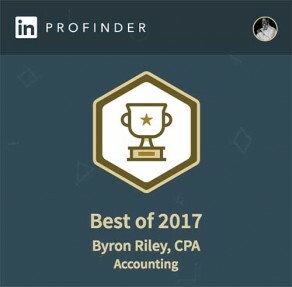 Byron L. Riley, CPA has more than 20 years of small business experience. We are dedicated to help owners and decision makers maximize revenue, increase cash flow, and minimize taxes. 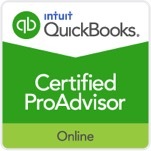 To provide expert and superior service to our clients in the areas of accounting, taxation, and small business consulting. Be a significant value added resource provider for entrepreneurs and decision makers. Help owners understand their business to make the best decisions to maximize revenue, increase cash flow, and minimize taxes. A relentless Advocate of what is best for our client. Dedicated to giving our best and being our best to give exceptional service. Transparent with our clients by creating clear and concise communication of expected work to be performed. Earning your Trust by performing work that is reliable and dependable. Continuously seeking to improve our service and product through Education.